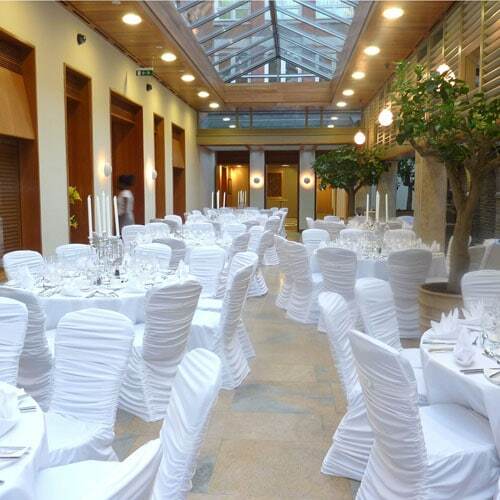 The Rippled back Designer Chair covers are part of our exclusive Designer range. 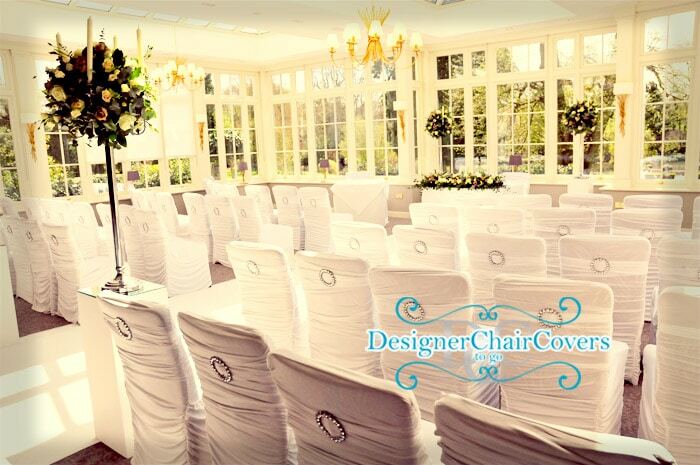 They fit most chairs snugly and do not require a sash- but can be added if you would like some additional colour. 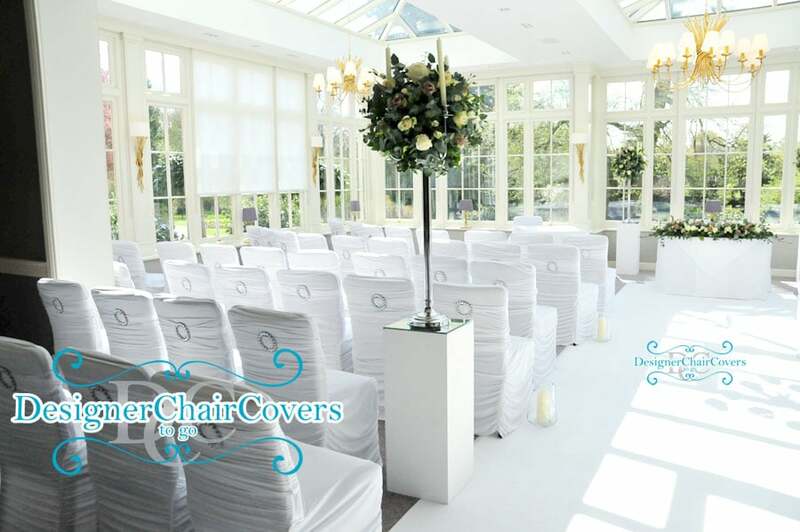 They come with a diamond buckle feature which adds a delicate touch of elegance and sparkle to any wedding or event. 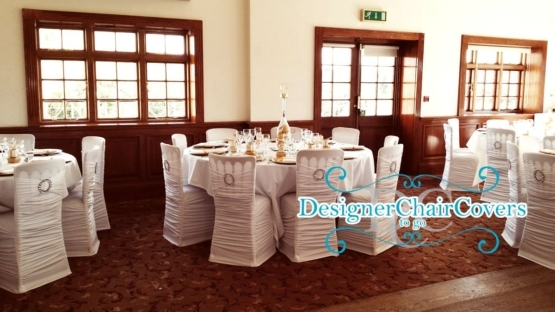 The Designer Chair covers have been incredibly popular with brides due to their very unique appearance and instant transforming effect in any room. 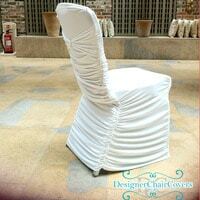 A favourite choice in the Designer Chair Covers To Go office. These were really lovely compared to the usual chair covers. 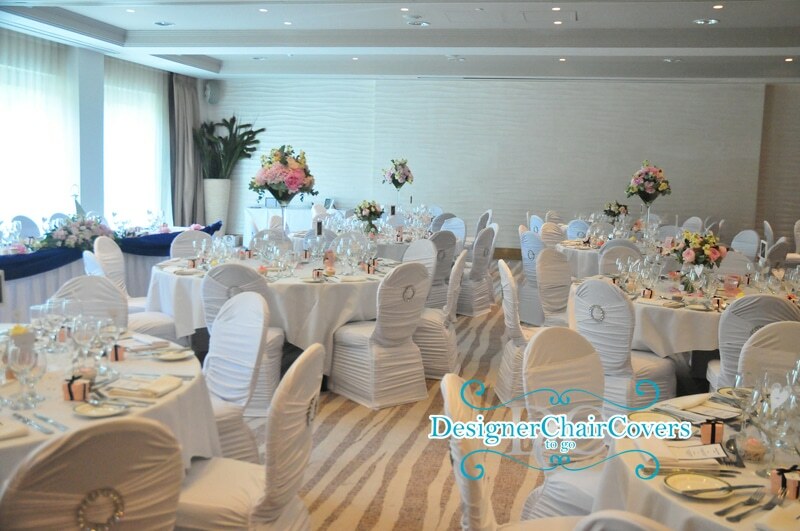 thanks for my special day!